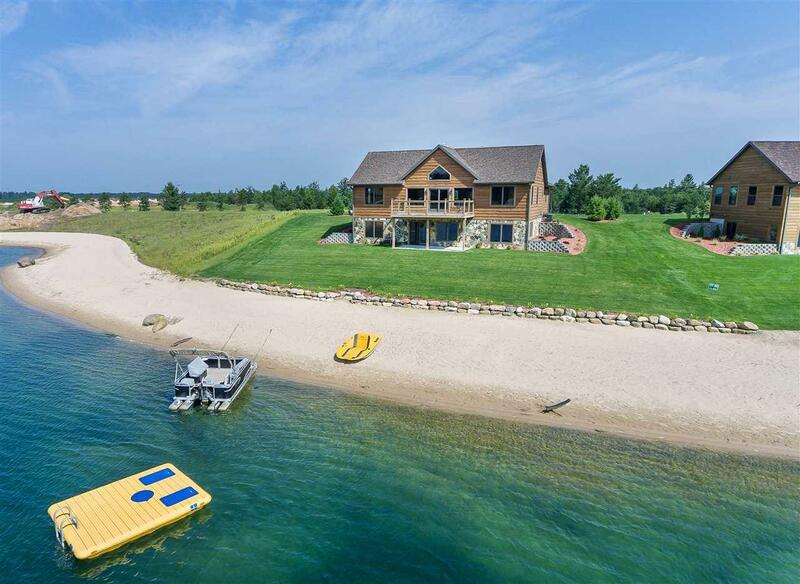 N8561 Lake Cabin Dr, Germantown, WI 53950 (#1847197) :: Nicole Charles & Associates, Inc. 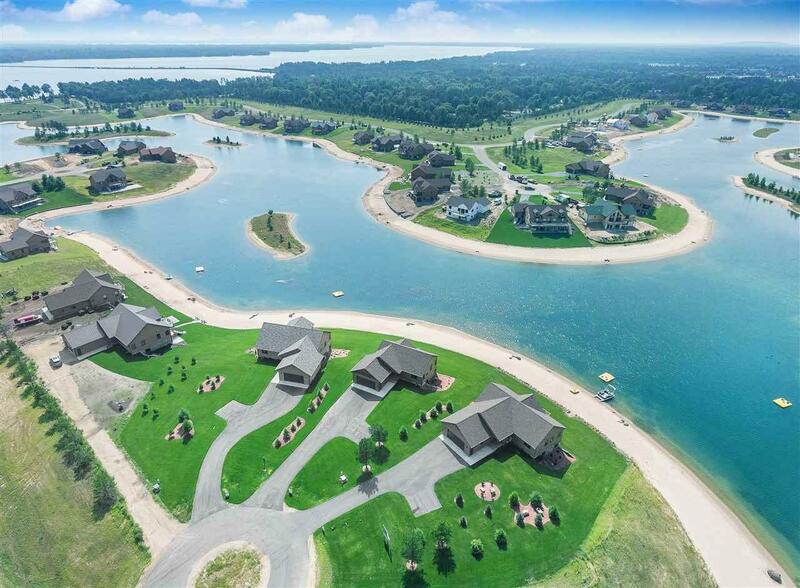 Lot 101 Island Lake - Premier waterfront lot on the newest phase of Island Lake - the newest development in Copper Point. 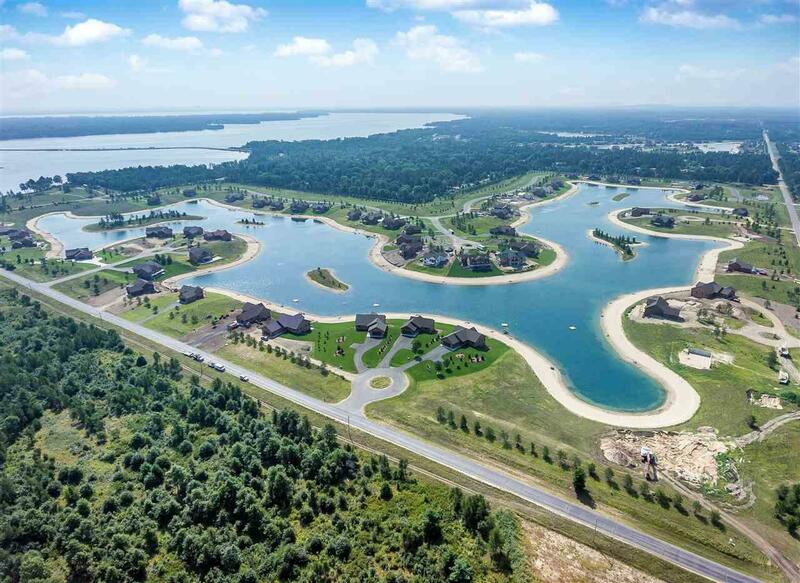 Buildable lot ready to build your dream lake home in one of the most sought-after areas of Castle Rock Lake! 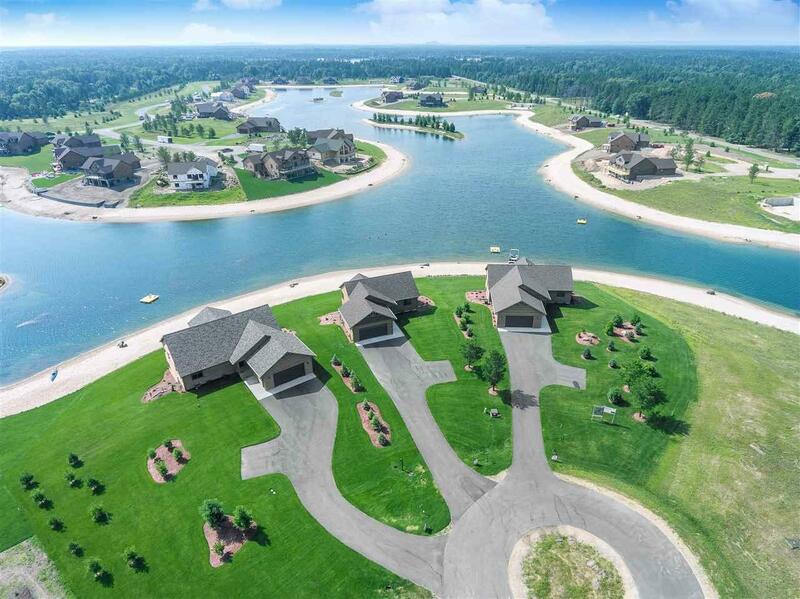 This lot comes with access to Clubhouse with indoor pool, workout facility, basketball court, sand volleyball court, tennis court, and more! All lots are suitable for a perfect walkout basement.